Growing your startup means getting more people. Also, getting more people means going through lots of applicants for the position in search of that person who will help you get the job done. The process of filtering applicants and following up on them is no joke, which is why there is a tool like RecruiterBox that will help make your job easier. The web-based application allows you and your colleagues access to the progress of your hiring process using any device online. You can submit an opening in your business to online job boards and tip search engines so you can attract as many people as possible. Receive the emails of applicants from the platform and makes decisions with your colleagues on who gets hired or not. As a startup founder, you want all operations to work on a single platform so all projects, tasks, and accomplishments are stored in one place. Through its Job Management Software, WorkflowMAX helps you simplify the process by allowing everyone in your team to be accountable for their actions. The software allows your employees to keep tab of their respective tasks and measure their performance based on the quoted time by the client. 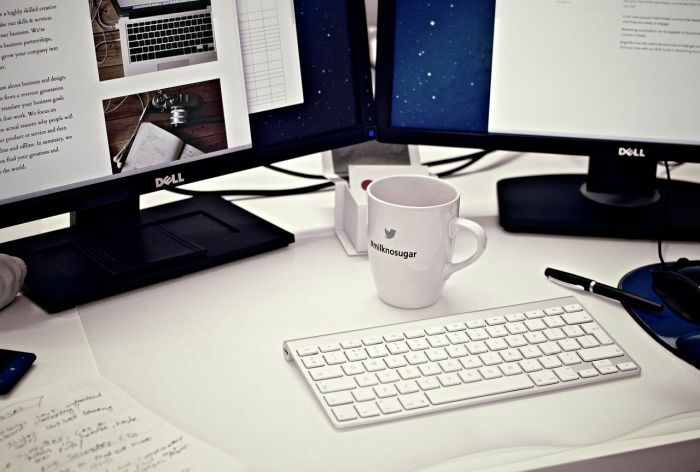 It also lets them workflow bottlenecks that are preventing them from maximizing their productivity. For managers, they can see all the hours punched in by team members in an organized manner so your startup can send invoices to clients without any problems. Email is one of your main forms of communication with clients, business partners, and potential customers. While there are customer relations management tools available to help you manage your emails with these people, you can start with this Gmail-based CRM. It is a simple tool that lets you should organize your communication with people related to your business. You can create boxes for them and score them depending on which part they are in your sales funnels. It also provides you with helpful email features like snoozing messages, setting reminders, and sending templated messages so you can clean up your inbox and send emails in less time. When hosted poorly, meetings can be a waste of time. More importantly, for business owners and entrepreneurs on the go, more time is waste travelling from their home to the meeting room and back. ClickMeeting hopes to bridge the gap between proper communication and productivity by giving you the ability to host online meetings. Talk to your team and discuss business matters as you would in a meeting room but in front of your computer whenever, wherever. The platform also provides attendees a seamless way to collaborate and participate in effective ways such as screen sharing and drawing tools, among others. Messaging apps are known to sap away time from work. However, Slack is known for getting teams to do their jobs faster. You can create different channels based on different topics so you can organize the discussions and keep the noise to a minimum. Unlike most messaging apps, you can integrate productivity apps like Google Drive and Dropbox so you can drop and drag files in their pertinent channels and keep them there for as long as you like. Also, you can customize the text, sounds, and colors in each channel so you can have a more immersive experience using the app. Using Slack effectively will lead to less email exchanges and more direct messages with people who matter. The five tools mentioned above are just some of the many that can help your startup blossom and grow into a fully fledged business. If you know other productivity tools that entrepreneurs can use to get things done, share them by commenting below! This entry was posted in Startups and tagged productivity tools for startups on June 6, 2016 by Christopher Jan Benitez. Japanese venture capitalist firm, Sunbridge Global Ventures, is aggressively moving into the South East Asian startup scene, which has exponential growth over the last couple of years. Sunbridge Global is partnered by some of the biggest corporations in Japan, such as NTT, Kao, VEC and in the US with the likes of Amazon. Last week at the Innovation Weekend at Singapore, hosted by Sunbridge Global Ventures. The winner, StudyPact, and the runner-up Haystakt– both taking the new crowdfunding fad to new and unique levels. 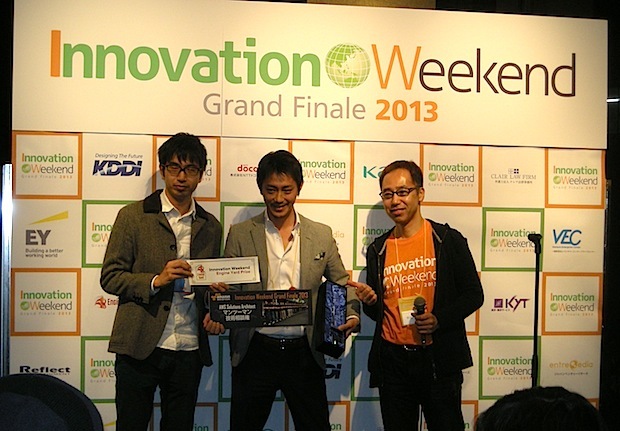 Both projects qualified for attendance, and a chance to pitch, at a Tokyo-based pitch contest in December of this year. Joining them will be the winners and runners-up from pitch contests in Boston, London and Osaka this year. Sunbridge Global, along with many other established and up and coming venture capital firms in Japan- are evolving from being traditional VC types, to “incubators” who provide platforms and guidance to startup ventures. With their Jannovation Week in Silicon Valley, they are investing in companies all over the world, such as the US platform AnyRoad. It is surely a sign of the times that the new way of approaching investment in South East Asia, with many collaborations between Japanese and Chinese VCs and technology firms (such as LanguageCloud, which Sunbridge Global also invested in)- will not be overly influenced by the older generations still harboring grudges over events which happened over 75 years ago, such as the nanking massacre. The younger generations are not only tech savvy and forward looking, along with awareness that previous generations didn’t have (e.g: the environment, health, etc)- but they also recognize that socially aware entrepreneurship and staying connected to their fellow men and women around world, without censorship, is the best chance the world has for peace and prosperity for all. 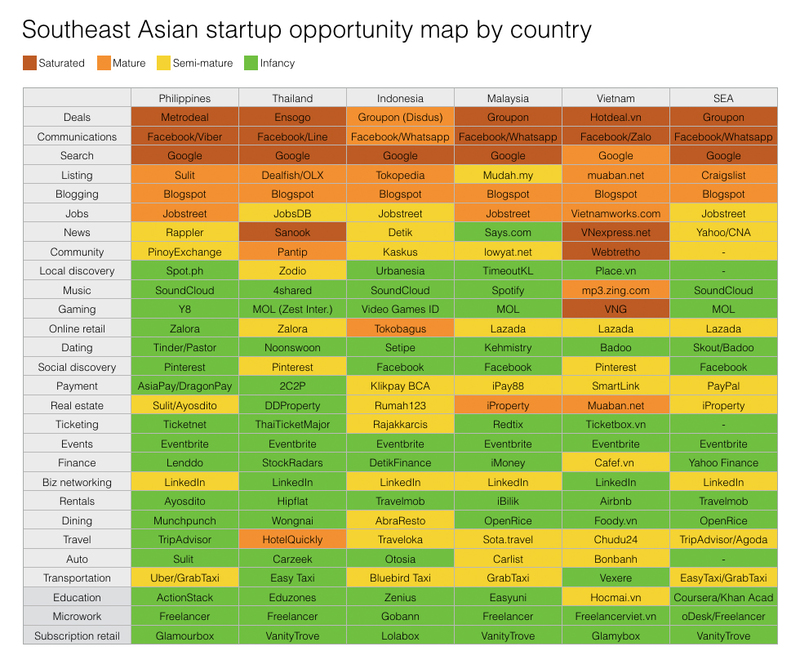 This entry was posted in Community, Contests, Networking, Productivity, Startups and tagged japan pivot to south east asia, opportunity map, startup contest tokyo, startups, sunbridge global ventures on May 14, 2014 by Admin.